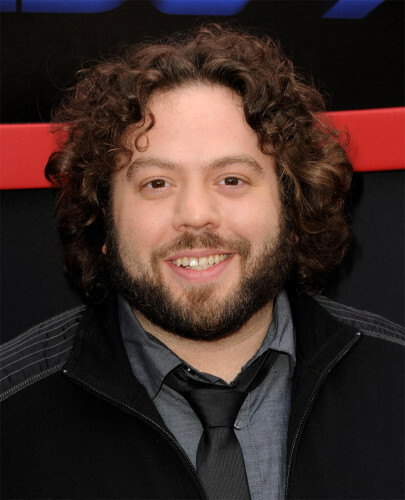 Dan Fogler, the actor set to play Jacob in Fantastic Beasts and Where to Find Them, answered a number of fan questions on Twitter recently. Check out his responses below. 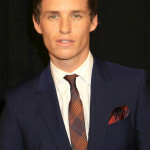 @ThiegoNovais I meant to say "FANtalicious"
The first film in the Fantastic Beasts and Where to Find Them trilogy will be released in November next year. It’ll be directed by David Yates (Order of the Phoenix, Half-Blood Prince, Deathly Hallows Parts 1 and 2) and written by J.K. Rowling. Over the weekend, as many as 20,000 hopefuls lined up and auditioned for the part of ‘Modesty’ in Fantastic Beasts and Where to Find Them. 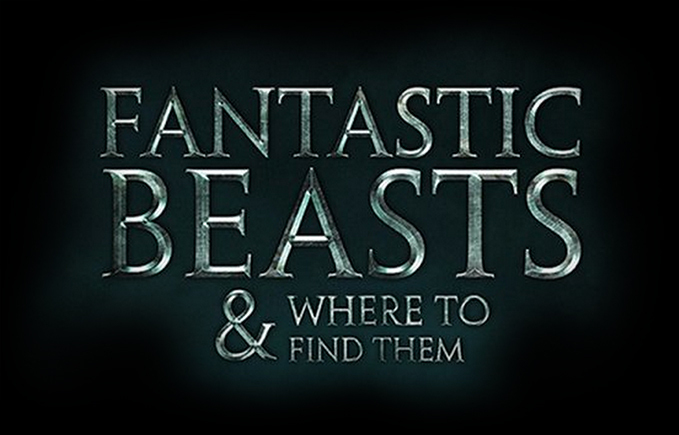 Fantastic Beasts and Where to Find Them will begin shooting in August, with a release date of November 2016.